Chicago r&b artist Brandon James had a great year in 2017. The success of his album “The Divine Collection” released last fall and the followed success of his single “Love Rising,” has put him center stage as one of Chicago’s leading independent acts. Now Brandon looks to build upon that success with the single and music video release of "There She Goes." The single was released on August 3rd, 2018, and the music video was released on September 1st, 2018.The single release also featured "Love Rising," as an accompanying track. 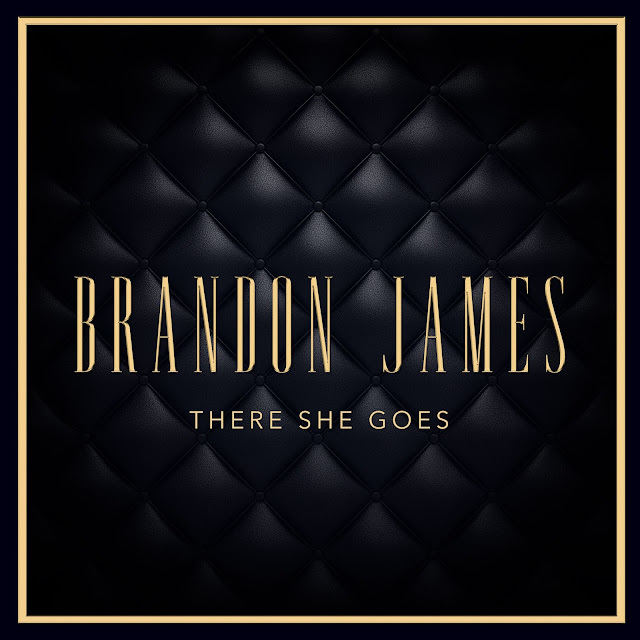 Links have been provided for the public and media to view the video for "There She Goes." Radio and media can receive a copy of the video or audio per request.